Posted June 12, 2005 by Pam Nelson & filed under Uncategorized. 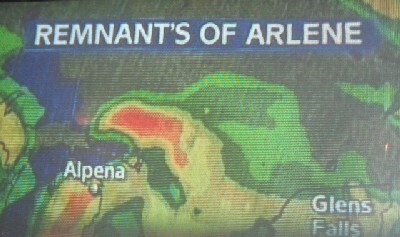 I saw this on the screen during the weather report on NBC’s “Today Show” this morning (June 13): A plural formed incorrectly with an apostrophe. Don’t try this at home, kids.